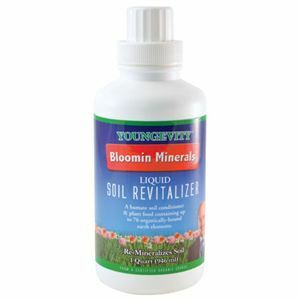 Bloomin Minerals™ Liquid Soil Revitalizer is a certified organic humate soil conditioner and plant food containing up to 76 organically-bound earth elements. It contains no added binders or fillers. Product Facts Attention California Residents: This item is currently unavailable for purchase by California residents as we undergo the process of registering it with the California Department of Food and Agriculture. Thank you for your patience. 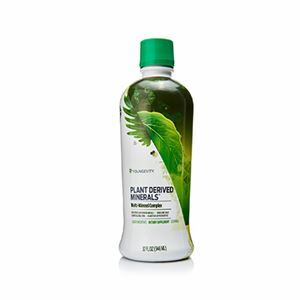 DIRECTIONS for Use: Spray on houseplants, shrubs and garden vegetables. 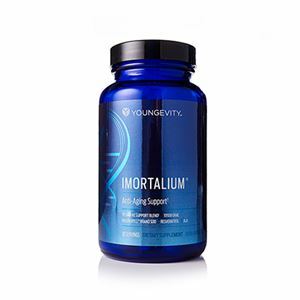 Use at initial planting and as part of your regular fertilization program. Do not freeze. Shake well before use.